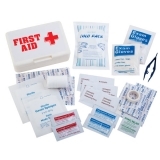 Keep kids active and engaged with these safe, durable indoor/outdoor elementary kits. 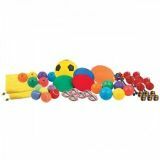 The Intermediate Rubber Ball Kit comes with: 6 rainbow coloured basketballs (size 6), 6 rainbow coloured soccer balls (size 4), 6 rainbow coloured footballs (size 7), 6 rainbow coloured play balls (8.5"), 6 rainbow coloured carry bags. 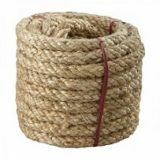 50' Tug-of-War Ropes are a great way to make getting fit fun again! Personal trainers have found multiple ways to incorporate this fitness equipment into workouts for various sports conditioning, personal training and boot camp uses. Have athletes work as a team against others or create fun, one on one drills to develop power, speed, agility, reaction time and team work. These versatile Speed Rings are available individually in the 20", 24" and 27" diameters. 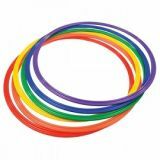 A rainbow coloured prepack of 6 x Speed Rings (20") is also available and is a perfect product for personal training, boot camps and sports conditioning clinics. 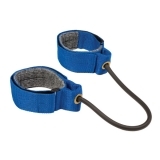 These Speed Rings are extremely durable and virtually unbreakable under normal use! The unique design features a reinforced edge for ultimate toughness even under the most intense personal training and sports conditioning drills! 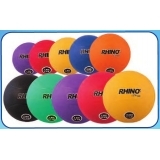 Great for overall cardio conditioning, speed training, agility training and fast-feet drills. 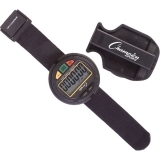 The Champion Sports 4 Wheel Umpire Indicator is the perfect companion to guarantee accuracy behind the plate! 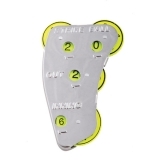 Made of stainless steel with optic yellow indicator wheels, this four wheel indicator counts strikes, balls, outs, and innings and fits easily in your pocket. Train with the Champion Sports Lateral Resistor and dramatically improve your lower body strength. With padded ankle straps and adjustable resistance, this lateral resistor can be used for lateral walks, runs, shuffles, and more. 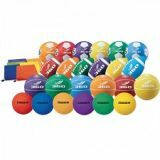 For a classic medicine ball that is suitable for multiple exercise and fitness routines, try the Champion Sports Rubber Medicine Ball. 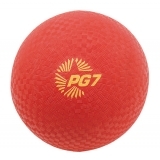 This medicine ball features a rubber construction with a hollow air-filled core, and a channeled and textured surface provides increased grip and control. 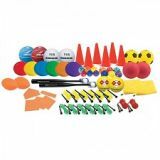 Choose from seven sizes to suit your fitness needs! The Slim Line Champion Sports Soccer Corner Flags are a great budget option. The set of four 0.5" Diameter fiberglass poles inserts easily with steel ground pegs. Keep your stopwatch handy with the Champion Sports Jumbo Display Watch. It features a giant, easy to read swivel face, a wrist lanyard and a clipboard attachment so you can access your stopwatch quickly and easily. The Jumbo Display Watch features useful tools that include time and calendar display, a daily alarm, an hourly chime, and a night light for ease of use at all times.